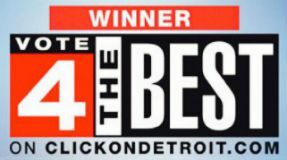 The voting for the ClickOnDetroit.com Vote 4 The Best contest only has a couple of weeks remaining. 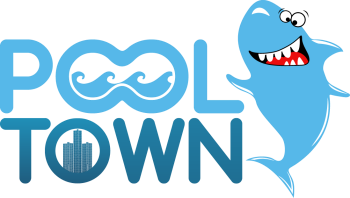 Your friends at PoolTown greatly appreciate the support from all of our customers. 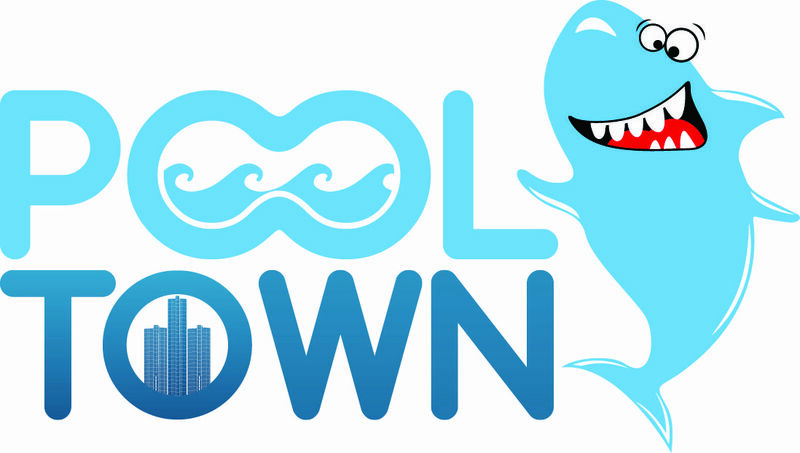 Please vote for PoolTown by clicking on the link below.